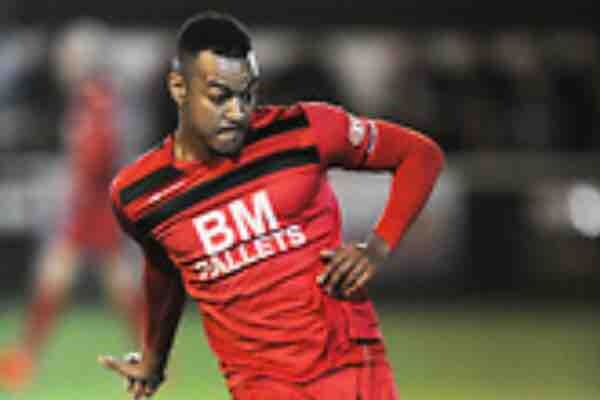 Durrell Berry, who plays for Kettering Town FC unfortunately had a season ending injury early in November and not only did he have to give up football for the season but stop working for the foreseeable future until he is back fit again to which he doesn’t have a time frame as yet! As one of his teammates and speak for the team, we would like to give him a Christmas present early to help him and his family out. Renée Howe, Mitchell Austin and the Kettering Town team, staff and the Fans would like you to help us, help him out this Christmas! DB will be over the moon i’m sure.